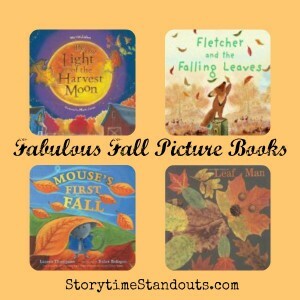 Children's books featuring chalk pastel artwork. 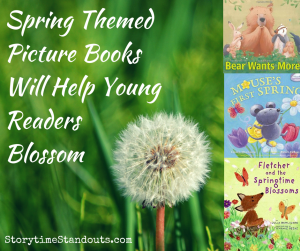 Engaging and fun, these three Spring themed picture books feature gorgeous illustrations and delightful wordplay. 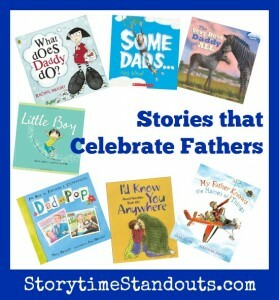 It is no wonder that each is part of a popular series of children’s books. Fans of Bear and his forest animal friends will enjoy reading about his springtime awakening. He is hungry and thin – eager for fresh berries, clover and fish but nothing seems to satisfy his enormous appetite. 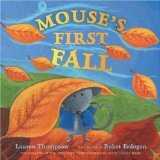 Bear Wants More is a read-aloud delight and features alliteration, onomatopoeia, rhyming and repetition. with a crunch, crunch, crunch! But the bear wants more! 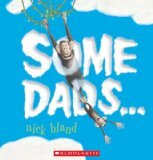 Rich, vibrant illustrations make this an ideal read aloud for groups. 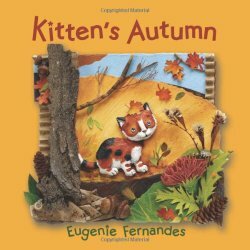 The story will be enjoyed by children aged three years and up. Fletcher is relishing the sights and sounds of spring until he arrives in the orchard. When he sees the flakes falling amongst the fruit trees, he worries for his friends. He knows that the birds, Porcupine, Squirrel and the rabbits are ill-prepared for cold weather. He rushes to warn them. It is only when all of the friends are assembled that they realize that the ‘snowflakes’ are actually blossoms. So the rabbits hoppity-roly-poly-plopped down the hill, through the woods. A sunny celebration of friendship and the seasons,Fletcher and the Springtime Blossoms features onomatopoeia, alliteration and repetition. 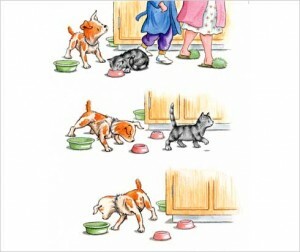 Delightful illustrations will engage readers, including in group situations. 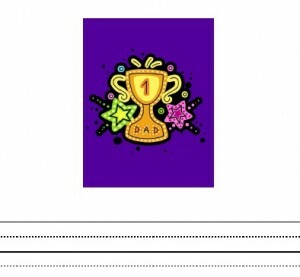 Great for children aged four years and up. 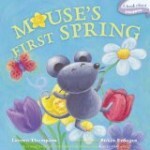 Rich with rhyming, onomatopoeia, alliteration and predictable text, Mouse’s First Spring is a happy look at the sights and sounds of springtime. Young Mouse and Momma venture outdoors on a windy spring day. Together they discover a butterfly, a snail, a bird, a frog, a flower and their love for each other. Luminous illustrations highlight the wonders waiting to be discovered in the out-of-doors. An excellent choice for babies and toddlers.